Inkpact's clients like to keep us a secret for obvious reasons! Here are a handful of anonymised case study results to give you a flavour. 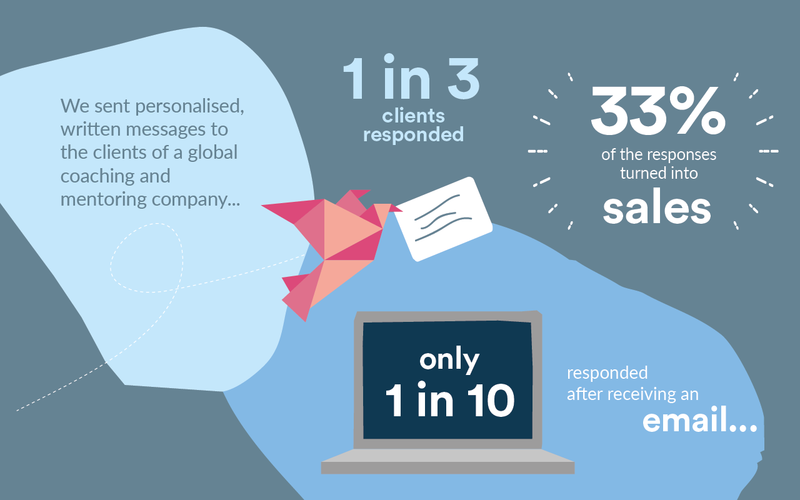 We've seen clients secure some of their biggest deals thanks to creative and personalised ABM campaigns. 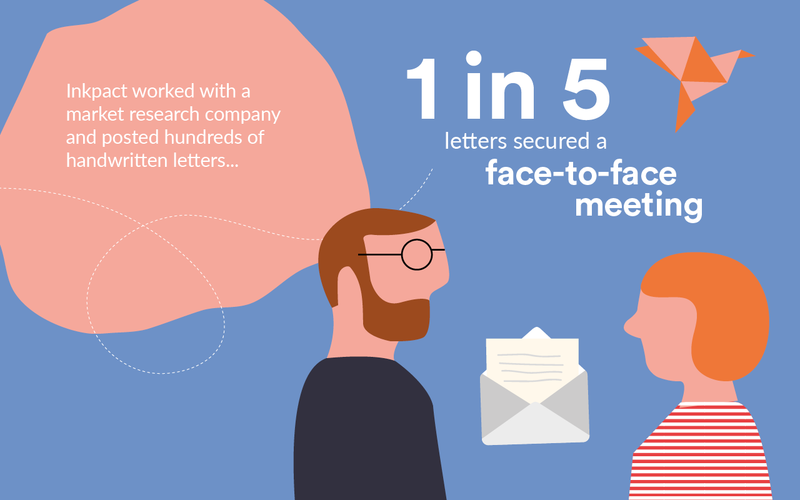 Including handwritten direct mail in your sales sequence helps you stand out and builds trust with prospective clients. Convinced to give it a go? Create an account and build your campaign here.